Gradually, quite impressive games are being announced for next-gen consoles, latest one to join the club is a brand new IP titled as Get Even. Developed by The Farm 51 studio, this first-person shooter game comes with an exciting new feature. 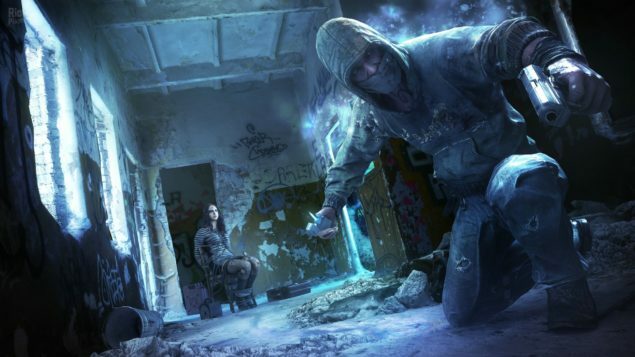 Get Even would be released on both the latest consoles and PC in 2015. 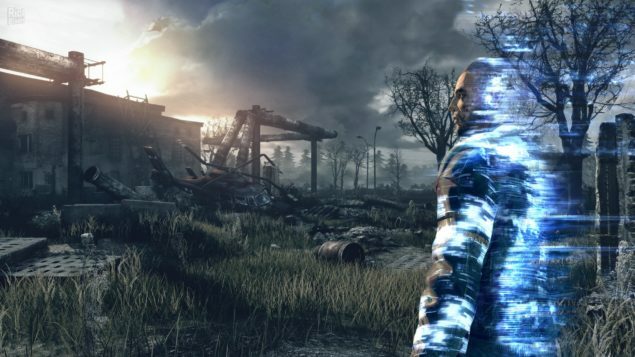 Get Even is a brand new IP that has been announced by Polish Studio The Farm 51, the developer of Painkiller and Dead Adventurers. The new title is a distinctive first person shooter that is aimed to blur the lines between single-player and multiplayer game experiences by introducing real-world players as enemies into the single-player mode of the game. Get Even is said to be set in a dynamic environment, the game’s looks are enhanced by “ambitious new dynamic and photorealistic graphics” and the player would have vast grounds to run and hide during battles. The story of the game is based on the memories of in-game heroes, the player would have to follow the heroes’ personality as the game plot unfolds. According to The Farm 51, Get Even would provide the experience of thrill and horror to its players, who would also be able to explore the game. The Farm 51’s Get Even is a unique type of first-person shooter that allows you to peek inside your friend’s personal single-player game adventure. The player of the game would encounter other real-world players as in-game enemies while playing the game in single-player mode. The exciting thing is that the player would never know if he is playing with PC bots or a real person, so now you can jump into your friend’s single-player game and kick his back without even letting him/her know. Get Even is currently in development and would be released in 2015 for Microsoft Windows, PlayStation 4 and Xbox One. You can watch the teaser trailer of the game below.